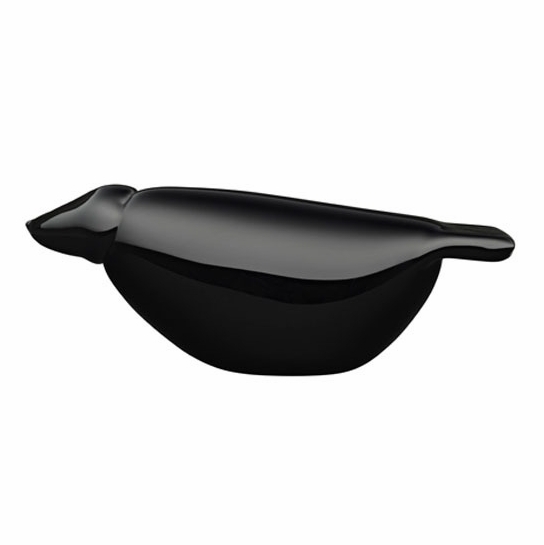 More about iittala Toikka Reissued Raven The original Raven was released in 1998. This version, though smaller, is still quite large and was released in 2012. 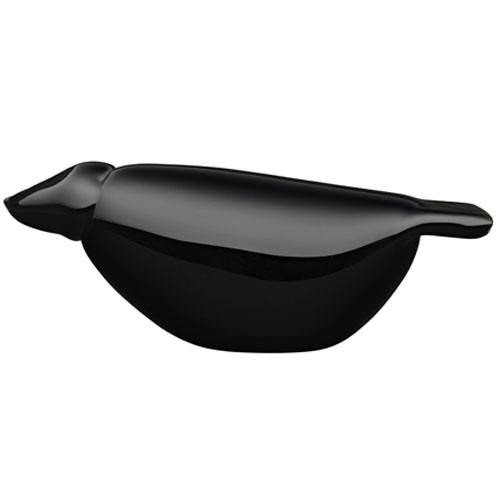 It has the same sleek coloring as the original, but has a straighter, more streamlined body.